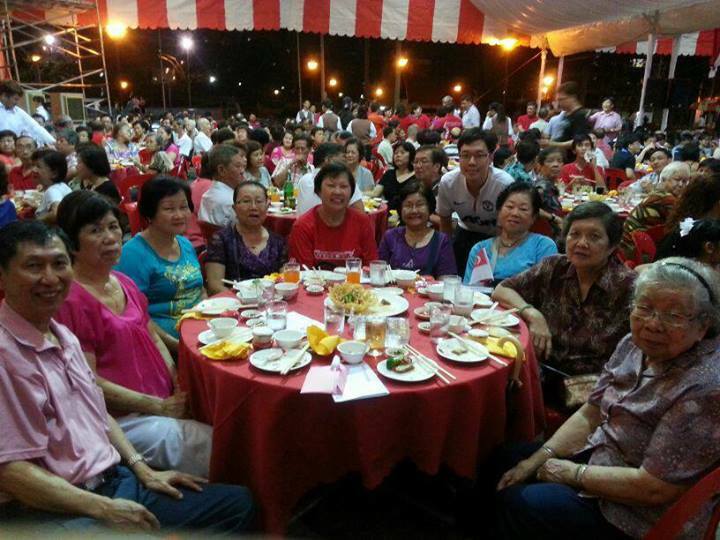 Eunos Heights residents participated in the Eunos 48th National Day Dinner 2013, held on 17 August 2013 at Eunos Petal Garden. 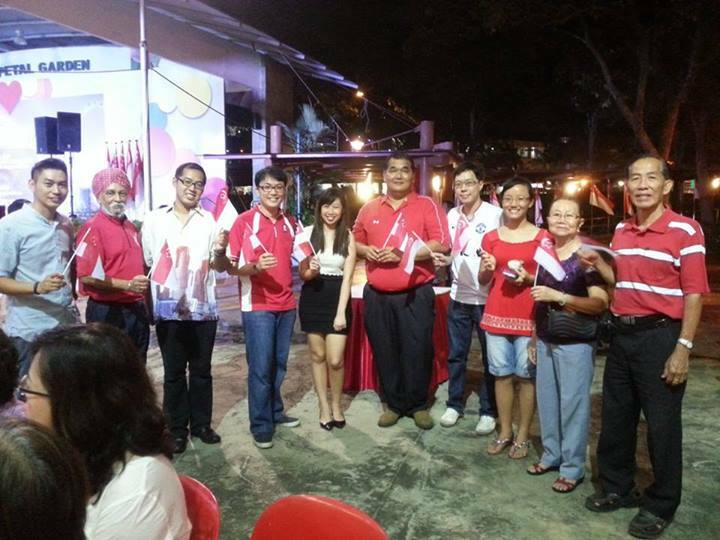 About 20 residents from Eunos Heights joined in the inaugural parade segment of the Eunos National Day Observance Ceremony held on 18 August 2013, at Eunos Petal Garden. 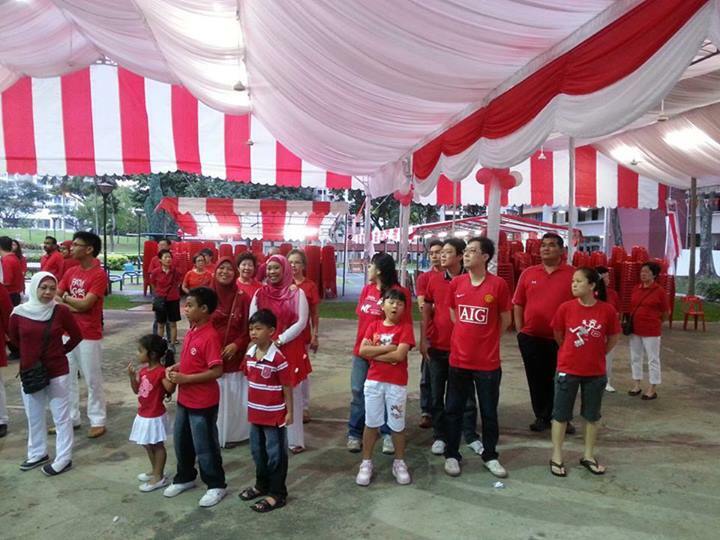 The diversity of our contingent shows the strength and unity of our Eunos Heights community.